The Washoe have inhabited Nevada’s Great Basin for at least 9,000 years, and tribal lore says they have lived here since time began. 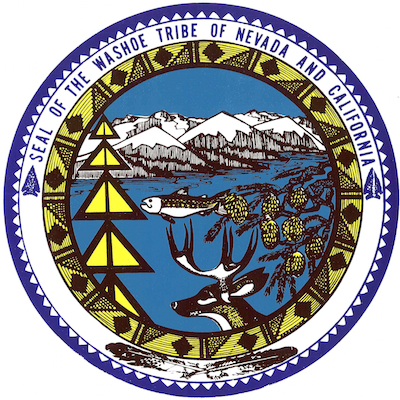 Unlike other Nevada tribes whose native language is a form of Uto-Aztecan, the Washoe’s native tongue is a Hokan-type language. The word Tahoe is a mispronunciation of the Washoe word for “the lake” (Da ow). When the snows melted in spring, the Washoe gathered at Lake Tahoe’s edge (Da ow aga), where they blessed the water and themselves, a tradition continuing today. One of their most sacred cultural and spiritual sites is Cave Rock—known as De’ek wadapush (rock standing gray) on the southwestern shore. 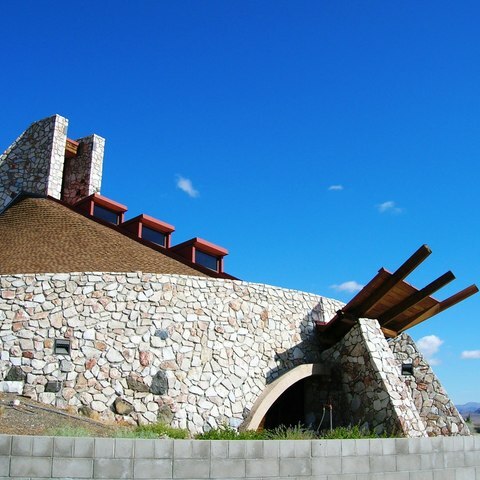 The Washoe recognize the importance of preserving their traditional way of life while remaining an important part of modern society. 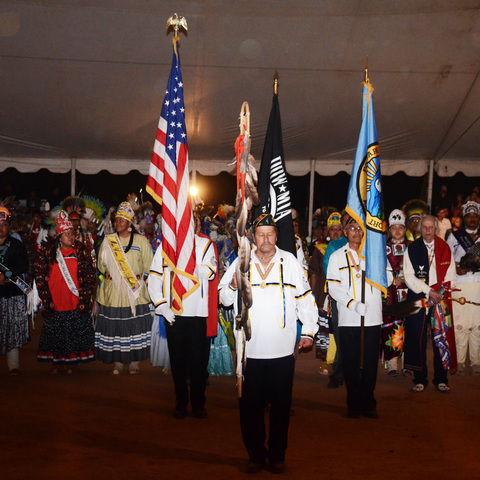 They continue to hold traditional celebrations—such as rabbit drives—and like all Nevada’s tribes are teaching their youth to speak their native language. Meeks Bay Resort and Marina Once a gathering place on ancestral Washoe land, Meeks Bay at Lake Tahoe welcomes each guest as a friend. Comfortable lakefront lodging and modern campsites are available. Guests are invited to sunbathe on Tahoe’s finest white sand beach, fish for makinaw trout or take advantage of the boat ramp and water sport facilities. The Visitor Center has a snack bar, convenience store and gift shop. It is also the perfect trailhead for entering Desolation Wilderness, Sugar Pine Point State Park, and other areas related to Meeks Bay Meadow. For more information, visit meeksbayresort.com.